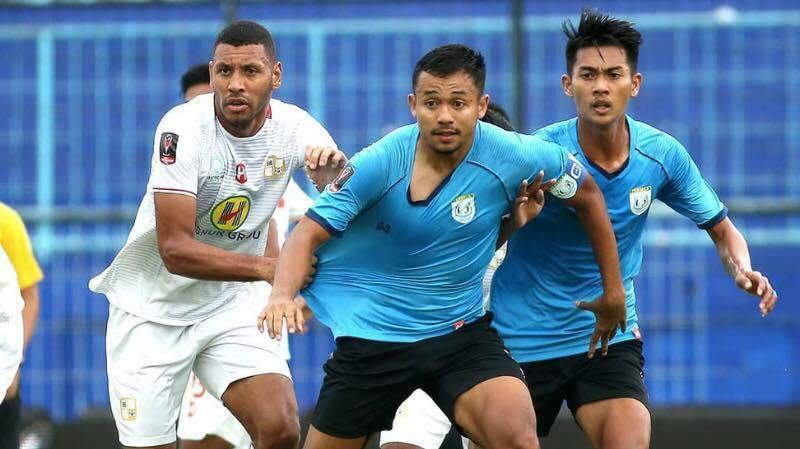 After the 2-2 draw in the first leg of the 2019 Piala Presiden final, Steven Danis from Football Tribe Indonesia has compiled a list of the six local talents who have been brilliant in 2019 Piala Presiden. Many of them have been as good as the seven foreign players who were already discussed in a previous article. Osas is the one and only naturalized player on this list. The 32-year-old was born in Warri, Nigeria finally got back to his top performance by scoring 4 goals for the Padjajaran Army. Last season, he may have enjoyed winning the league title with Persija Jakarta but his goal record was not good. Now is just the right time to see if he can shine again in the 2019 Liga 1. Under the command of the 23-year-old captain, Laskar Joko Tingkir becomes the best defensive club on the group stage with only conceded one goal. They went as far as the quarter-final before losing to Madura United. Last season, Arif recorded a fantastic and promising statistic of being the player who made the most interceptions in Liga 1, and he has continued his fine defensive form at this tournament. The Balinese player is one of the versatile in Indonesia. Gavin is used to playing as a right back and right winger, but in this edition of the Piala Presiden, he tried to cultivate his goal instinct after coach Jacksen F. Tiago played him as a striker for Laskar Antasari. The three goals he scored is just further evidence that the ex CFR Cluj’s reserve team member never losses his ability, regardless of his position. Dedik is one of the local gems who has shone and still has a chance to claim the tournament’s golden boot. He scored four goals, along with teammate Ricky Kayame, and both will be looking to secure the championship for Arema FC. Dedik became the side's main striker after their Brazilian goal-getter, Robert Lima, hasn't put in particularly good performances. 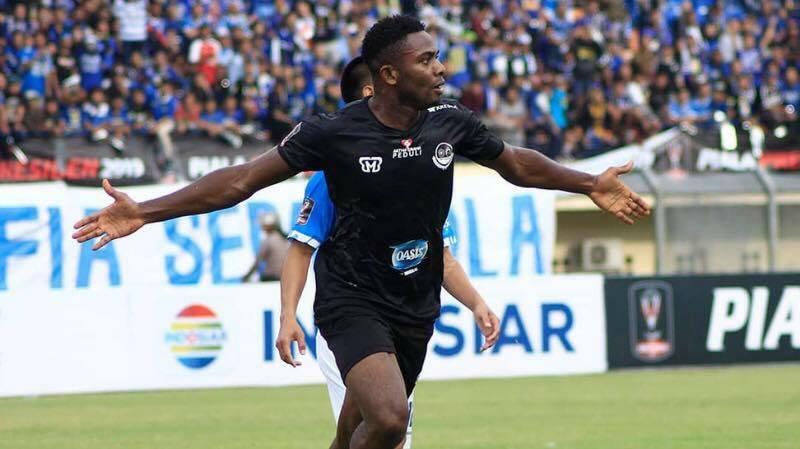 Even though he only scored three goals, this Papuan striker is a player to watch in the upcoming 2019 Liga 1 season. 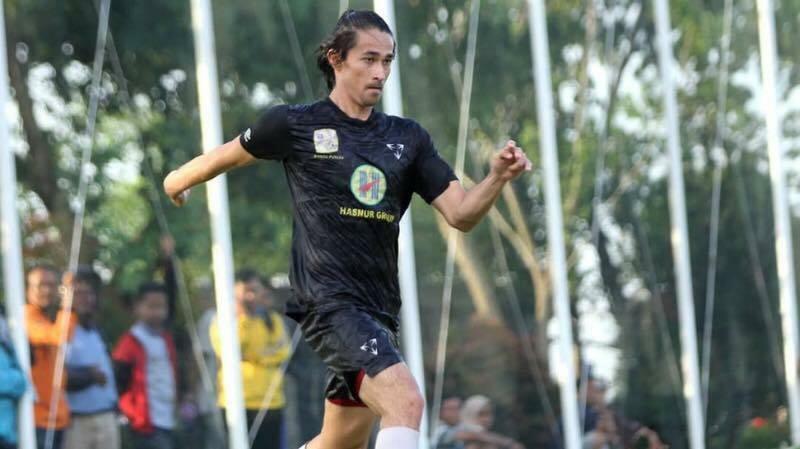 The 30 years old became the main striker for Mario Gomes’ scheme, meaning that Kalteng Putra have not needed a foreign striker so far. 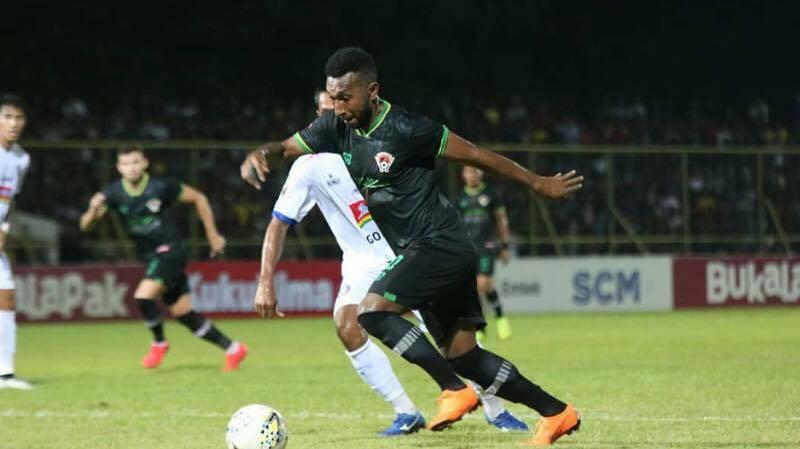 Now the supporters of Laskar Isen Mulang, which is the 12th club he has represented in his professional career, hope that he can score more than the 10 goals he recorded back in 2016 when playing in Timor Leste’s league with Karketu Dili FC. 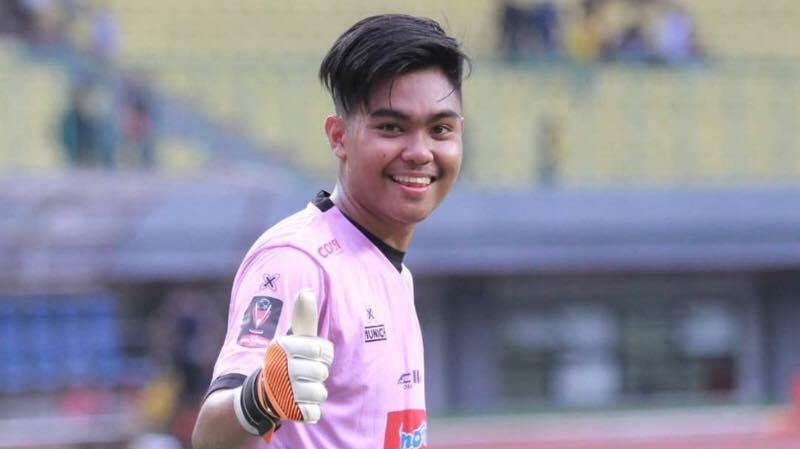 Former Persiba Balikpapan goalkeeper paid back the trust that Milomir Seslija gave to him to be the first choice between the sticks replacing Utam Rusdiana. Surprisingly he recorded three clean sheets in a row since his first appearance in Piala Presiden during the quarter-final match against Bhayangkara FC. But the 22-year-old goalkeeper’s record was slightly tarnished after he conceded two goals on the 1st leg of the final itself.